The wedding industry is saturated with photographers at a variety of prices offering all kinds of deals and packages and it’s hard to know where to start. 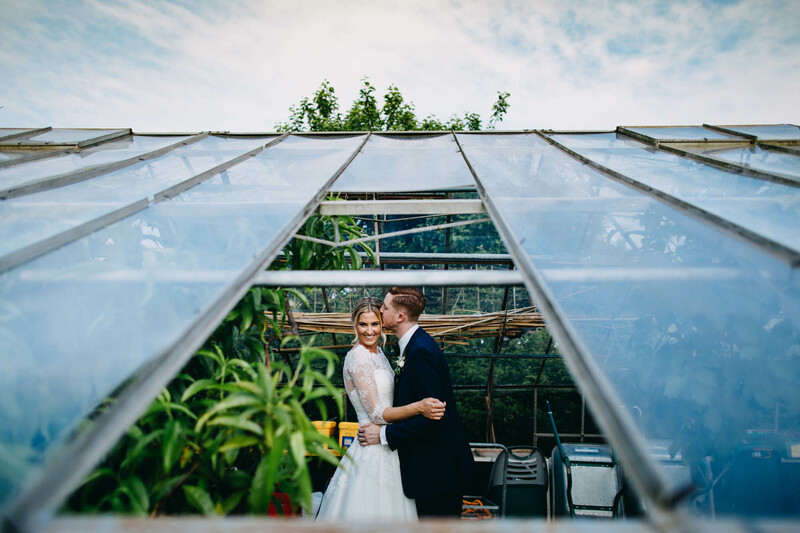 I’ve put together my top tips, things I’d consider (and advise my clients of) when looking for and booking the perfect wedding photographer, and answers to the commonly asked questions I get when I meet prospective clients. 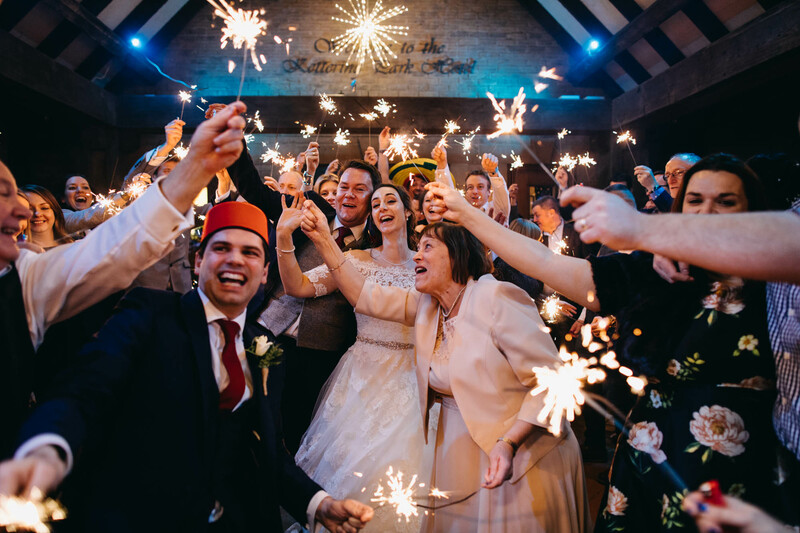 All hail Google, Facebook, Instagram… These are a great starting point for searching for a photographer for your wedding, either in the form of recommendation or by a quick search. You’ll quickly be able to read reviews and see extensive examples of a photographer’s work and get a feel for whether you can see yourself in those images. 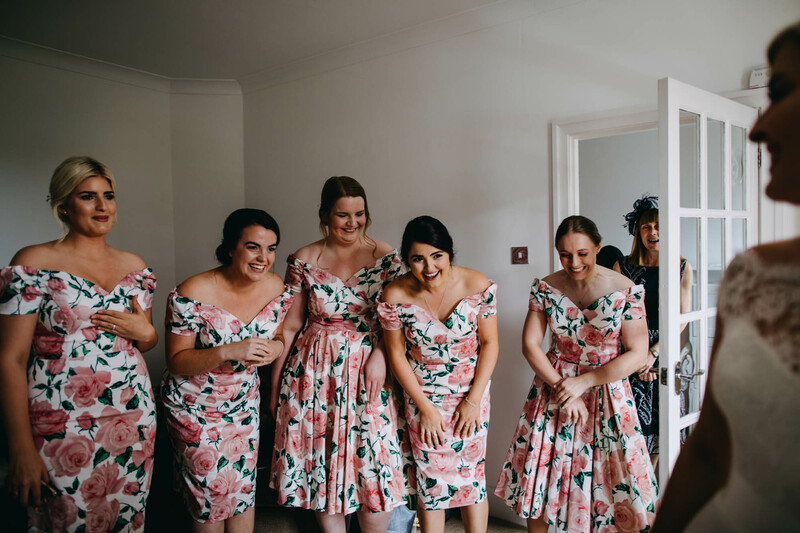 Do have a read about what they say online… if you hate having your photos taken then someone with an unposed, candid approach may be your bag, but someone who shoots that way may not want to give over a lot of their time to shooting a lot of formal group photographs. Similarly look at their editing style and consider if you like that finish on their photographs. 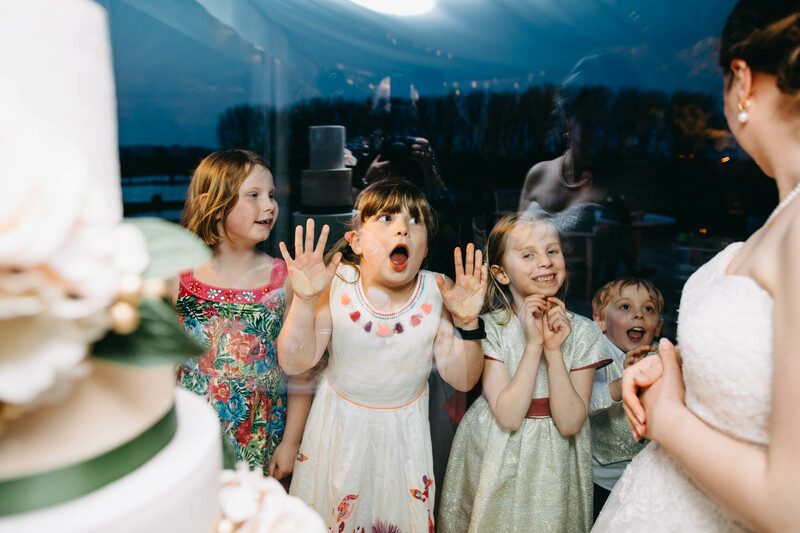 I make it really clear on my website about what I’m looking for on a wedding day so from the get go my clients know I’m pretty documentary, emotion driven and all about not taking my couples away from the party. Also, don’t just consider searching for photographers in your local area, if you know you want something specific, consider search terms like creative wedding photography, documentary wedding photographer, fun wedding photographer etc as most photographers happily travel and this could find your perfect match. I often get asked why photographers are so expensive – after all we produce a digital product and Joe Blogs down the road will shoot all day for half the price, so what’s the difference? Remember it’s not just the day we spend with you shooting your wedding (which could be anywhere between 8 and 15 hours in my case! ), it’s the time we spend editing, preparing, planning, meeting, learning, charging batteries, replying to emails, maintaining our websites and social media so you can find us in the first place. It’s about ensuring we have the best kit to do the job that’s been maintained, owning back up equipment, insurances of various kinds that allow us to shoot at your venues and protect us both in the event of something unforeseen happening, investment in training and mentoring, making sure our cars are roadworthy…. I could go on, but I’m sure you get the idea. Suddenly when you look at it like that it doesn’t sound like so much money. Invest. When the day is over, the cake is eaten and the flowers have died, your photographs are the only things you have left to remember your day by. You only get one chance to get the perfect photographs… Give over as much of your budget to photography as you possibly can. No one regrets the photos they had taken, only the ones they didn’t. So you’ve fallen in love with a photographer and read every page on their website carefully, what kind of things might you want to consider asking? Find out how long they’ve been shooting for what experience they have. Someone who shoots fashion photography will no doubt take amazing photographs but are they ready for the pressure and spontaneity of a wedding day and rapid changes in lighting conditions, by the same token your friend might “have a nice camera” but does it perform in low light and do they know how to use it to the extremes of its capabilities if needs be? Of course every wedding photographer started somewhere, but it’s just important you know what you’re getting. I always send two full galleries of images to clients at the point of enquiry as I think it’s important they see what a whole day of photography looks like, not just the best of my work in my portfolio and on my social media pages. That includes the hours they will cover (all day might mean 8 hours or literally all day, so be sure to clear that up straight way), how your images will be delivered, whether you get a print license, or any extras like prints or albums included in that cost. It’s worth asking if you can buy addition hours if you don’t think the coverage included is enough for your day. Does your cost include travel and overnight accommodation? Check this if your photographer is coming a long way to shoot your wedding. Generally we’re used to travelling but you don’t want to find yourself with a bill for accommodation if you weren’t expecting it. Don’t even ask them this, just do it. They’ll be delighted. If they’re free and you love them, book them. 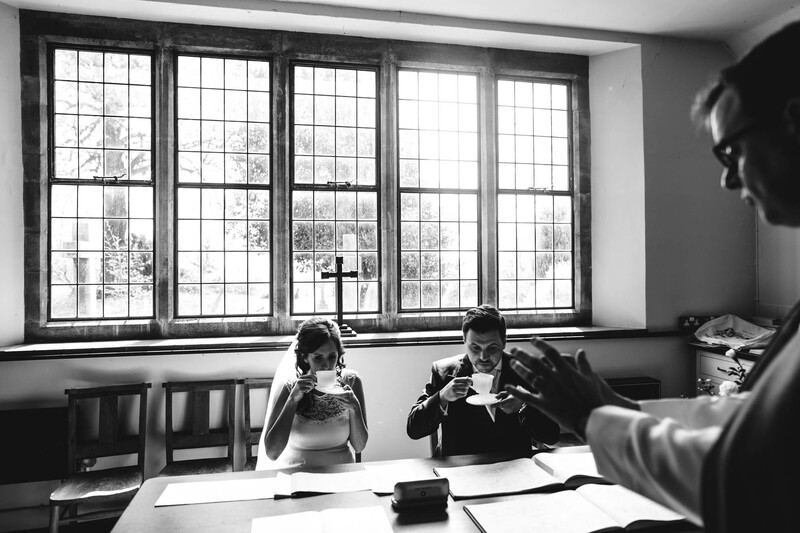 Photographers can book up to two years in advance, there’s no point in coming back a year after you enquired as the chances will be that date is long gone. Whatever answer you’re given, just make sure you’re satisfied. I don’t give a set amount, it’s usually 400-500 but I don’t ever withhold the good stuff and the shape of the day massively dictates what you’ve got to shoot. My job is to cover your day thoroughly and I don’t want to include near duplicates or pants photos for the sake of making up numbers. 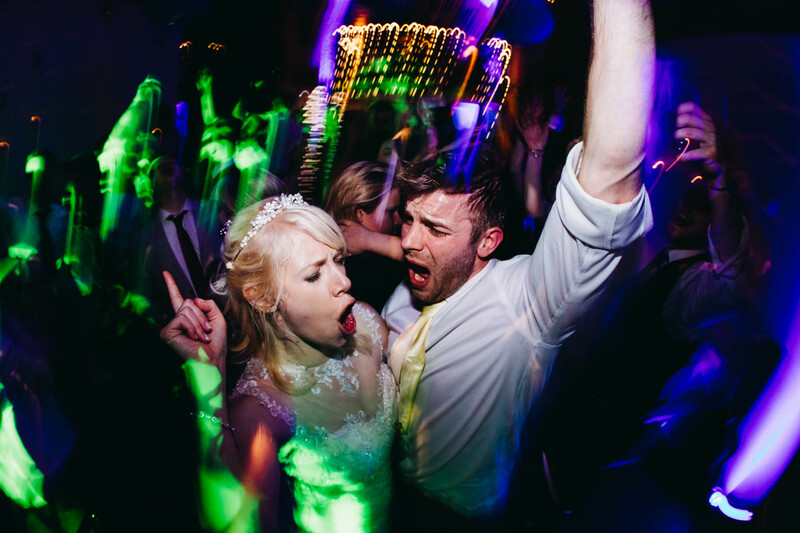 Don’t expect your photographer to entertain this. We are proud of our work and our images and identity isn’t just in the way the pictures are shot, it’s in the way we edit and what we deliver. You should choose a photographer you trust to give you the very best because you love everything about their work. How long until we get our photographs? 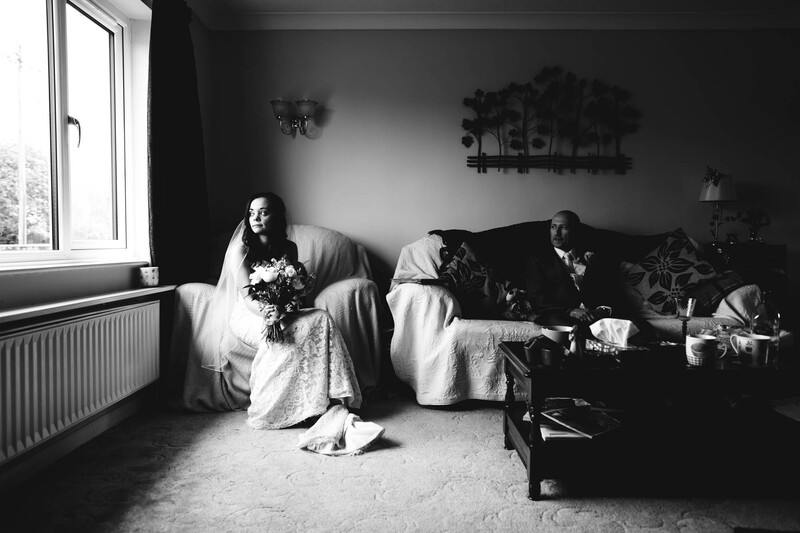 Make sure you’re fully aware of your photographer’s turn around time and expect to wait that long. Remember that some photographers shoot up to 50 weddings a year, if not more. Some photographers offer a rush service for an additional fee; ask if this is something you’re interested in. By all means ask but don’t worry about it if they haven’t. 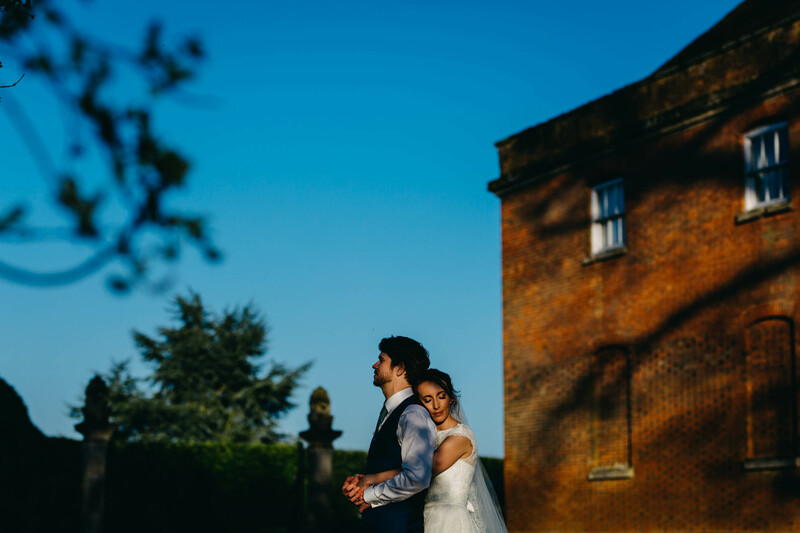 Last time they shot there it might have been sunny, which will be very different to your late winter wedding which could be wet, dark and present different challenges! If there’s any hesitation in the answer “YES” then back away. Any photographer should be able to provide you with certificates upon request and are required to have professional indemnity and public liability. Having their kit insured would be pretty handy too. What happens if they’re sick? What happens if they drop their camera and it smashes into a million pieces? Make sure you’re happy with their answer. In the event of illness I’d employ a second at my own cost who I trusted to take over if I really had to leave. If I really couldn’t make it I’d send a trusted photographer in my place and would edit the photographs afterwards but I’d have to be on my death bed for that to happen. I shoot on two camera bodies and always have a spare with me too. Both cameras shoot to two memory cards just in case a card fails and I back up my images in three different places when I get home. Super safe! Can we have a second photographer? Can you tell us who it’ll be? Do we need one? How will you use your photographs? 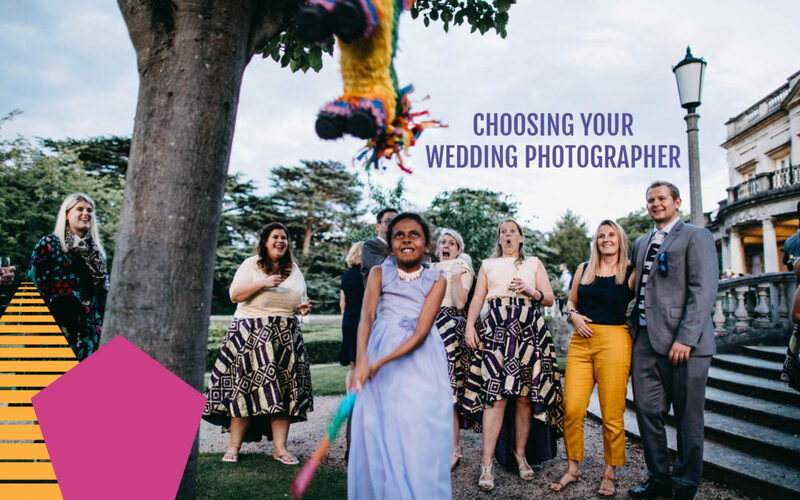 The likelihood is that you fell in love with your photographer’s work because you saw their stuff online somewhere, or perhaps in print at a wedding fair or open day. It’s fair to assume that your photographer would like to be able to use your images in a similar way, so chat to them about how they use their photographs and talk to them from the get go if there’s a reason you wouldn’t want them being used promotionally. Do we need a prewedding shoot? Of course there’s every possibility that having spent hours flicking though pictures that your top pick might already be booked. Don’t be afraid to ask them for recommendations of other photographers who have a similar style to them. 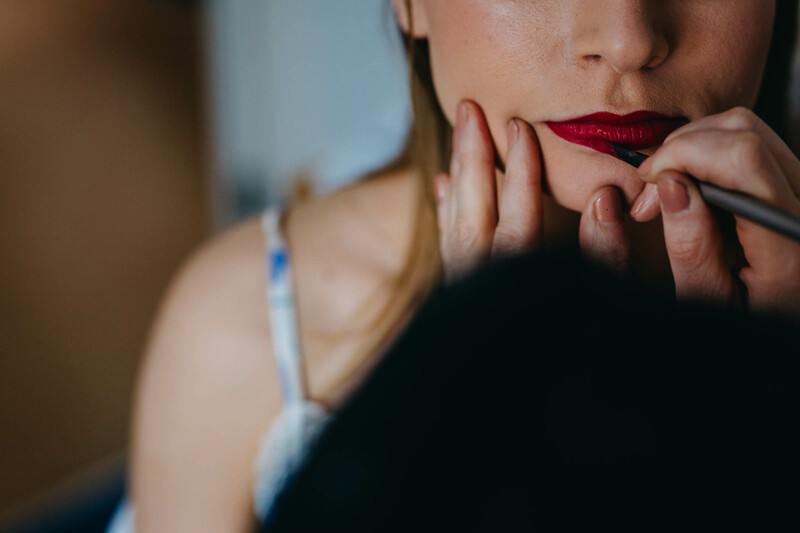 Every photographer will have different answers to these questions and often there isn’t a right or wrong answer, what’s important is that you understand and are satisfied with how your photographer operates. Hopefully armed with this information you’ll find your perfect match and a lifetime of happy wedding photographs. Feel like you’ve found your perfect photographer here? Let’s chat! Recently wed: What do you wish you’d known before you’d booked your photographer? Wedding photographers: What would your top advice be? I’d love it if you left your advice in the comments! Did you know I’m a published writer? 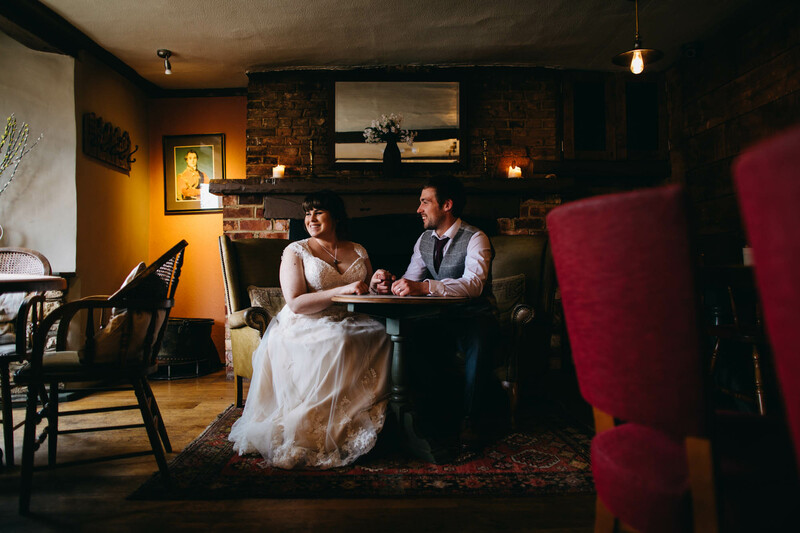 This article was written for Thomas the Caterer and first appeared in his book ‘The Definitive Guide to Planning Your Wedding’. Our advice tends to echo yours. Especially when it comes to utilising every resource available to you before making a decision. You can never rely on the photos alone and it’s never sensible to assume how they were achieved. Some photographers are wizards who manage to capture things on the fly that look like they *must* have been staged. Other photographers are masters of making posed images look completely natural. Read “about me” sections, blogs and any other information you can get your hands on about how that photographer approaches the day. Even if you love the photos, if you aren’t comfortable with how those kind of images are achieved then that photographer isn’t going to be the right fit for you or your day. I love the way you write Hannah! Fabulous blog Hannah, sound advice! Really great read and a good summary of key points. Well done pal. Thanks so much, it’s been a lavour of love but I LOVE It! One thing to add…beware of Uncle Bob offering to shoot your wedding for free!! It’s really nice of them to offer, but do you REALLY want to trust your memories to them?!?! I could write a whole blog post on him…. Top advice and brilliant photos to match.